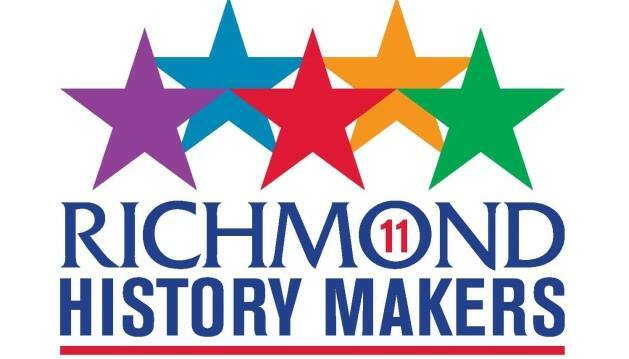 The goals of the Richmond Aging2.0 Chapter is to find the top startups, develop a local ecosystem of innovation and share innovation best practices. ​An Uber-inspired local startup is headed west thanks to its victory last week at Richmond’s newest startup competition. Uzurv, a Richmond-based ride reservation app that’s designed to complement services like Uber and Lyft, was named the winner of a pitch contest hosted by the local chapter of Aging2.0. Read more. One of Richmond’s latest startup competitions is upping the ante this year with a trip to Silicon Valley. 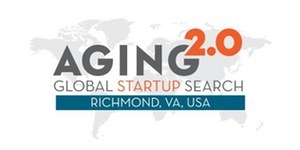 The local chapter of Aging2.0 is hosting a pitch event April 7 for the San Francisco-based organization’s Global Startup Search, a competition for companies developing goods and services catered to senior citizens. The local event will be held at Genworth Financial’s offices at 6620 W. Broad St. Read more. 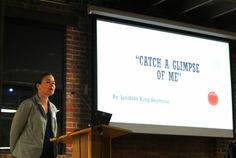 Lindsay King Seymour’s “Catch a Glimpse of Me” was the winner of a local competition in which entrepreneurs pitched ideas for improving caregiving of older Americans. Read more.